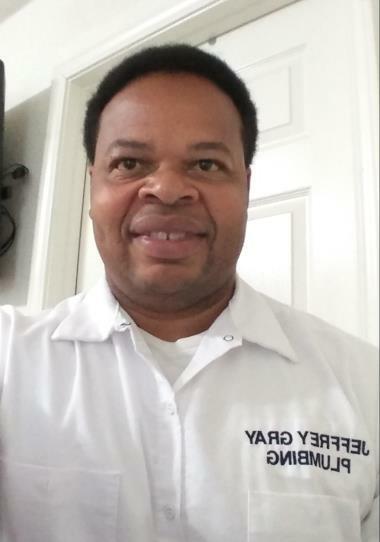 Need a reliable, skilled plumber that can get the job done fast and error free? 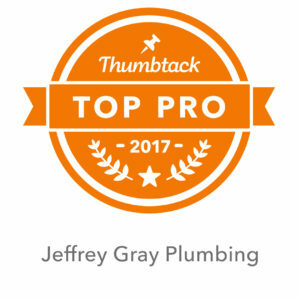 Call on the trained, licensed plumbers at Jeffrey Gray Plumbing for all of your home service needs. 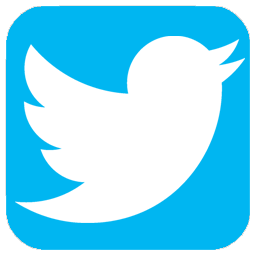 Reach us at (707) 646-1356. Access our online discounts and coupons and save even more on your next service. We never charge customers for work they don’t need. We always wear shoe covers to keep your home clean. We always take the time to explain why each project is necessary. We always charge a fair price. 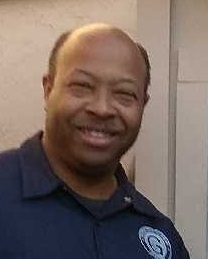 Rely on us for first-rate plumbing, water heater, and drain cleaning services in Yountville, CA. Your 100% satisfaction is our gratification and goal! 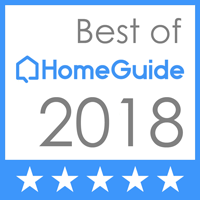 Find out why other homeowners in the area continue to call us for their plumbing services by reading our customer reviews. Your home’s drains handle a lot on a daily basis. Eventually, they need to be cleaned. If you notice any of the following, call us right away. Backing up sinks and tubs. Gurgling noises from toilets when water is running. A water heater is one of the most necessary units of a home. It is recommended for homeowners to schedule an inspection at least once a year. However, if you experience any of the following signs, call us right away for an inspection as repairs or replacement may be necessary. 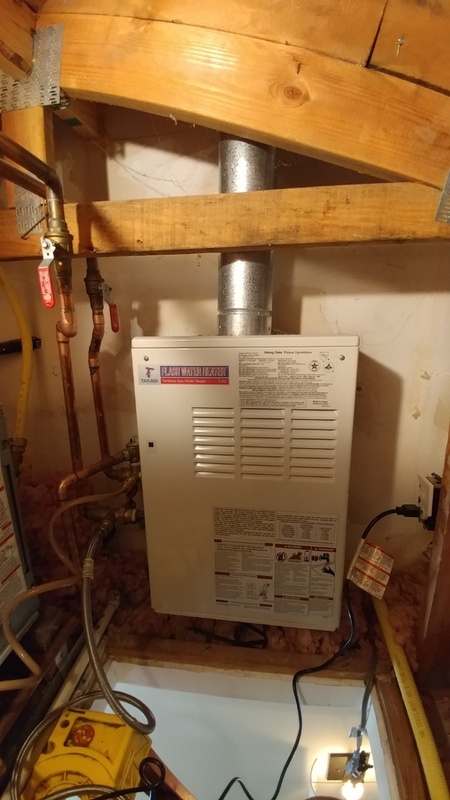 Little to no hot water from unit. 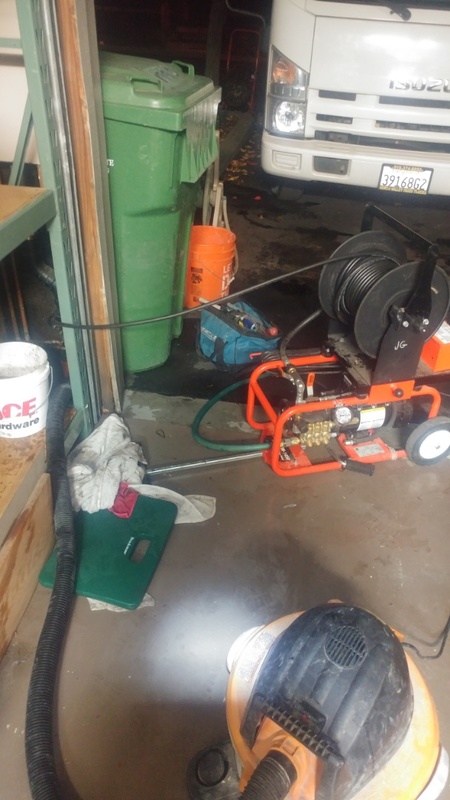 Just finished unclogging a kitchen drain pipe with a power jetting machine. Install new valves on tankless water heater and descaled the unit. Takagi TK-2 is producing hot water intermittently. Have to install valves to descale unit. 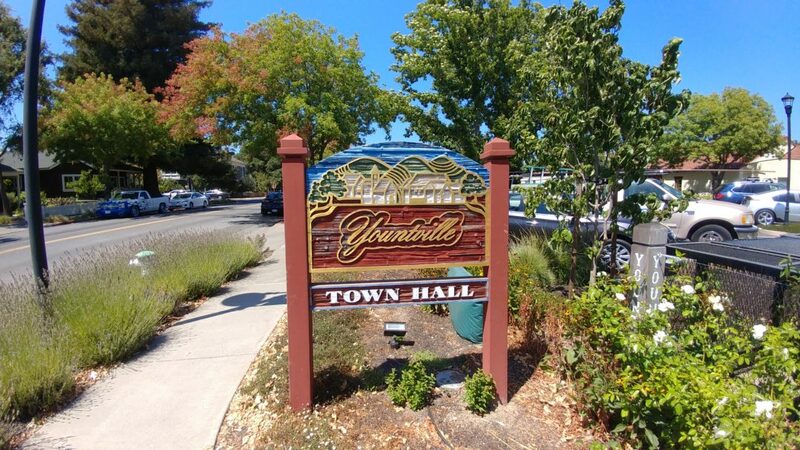 When you’re faced with plumbing problems, you can trust the Yountville, CA specialists to resolve the issue in a timely and efficient way. Call us at (707) 646-1356 and our expert technicians will advise you on the best course of action for your unique situation.